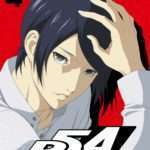 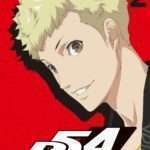 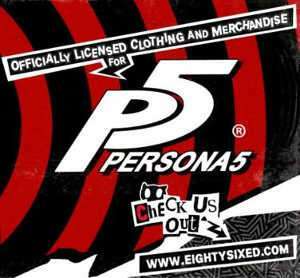 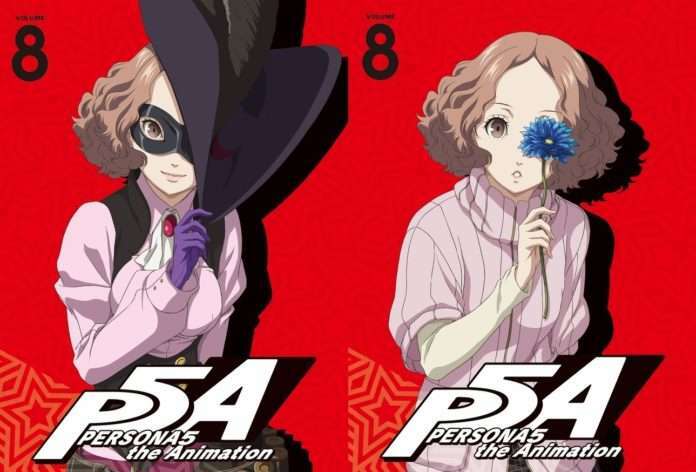 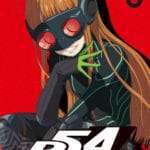 The reversible box art for the eighth volume of the Blu-ray and DVD release for Persona 5 the Animation has been revealed. 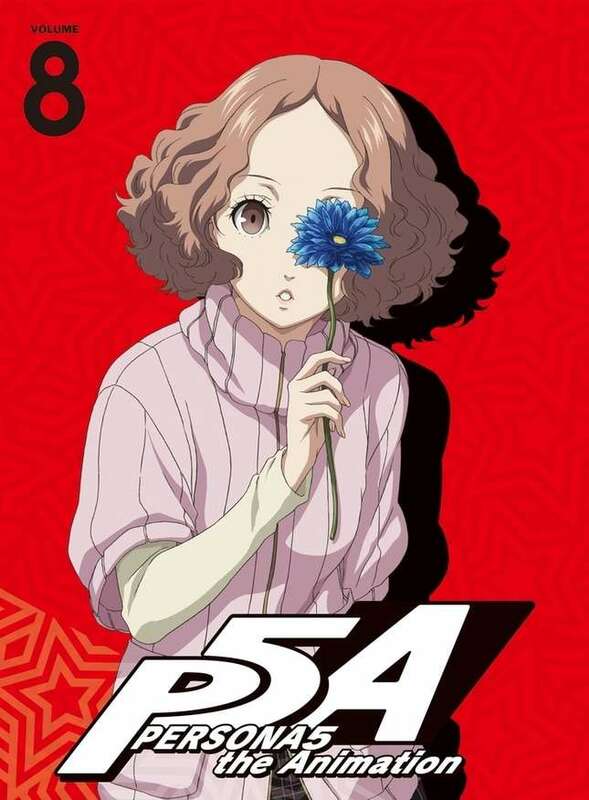 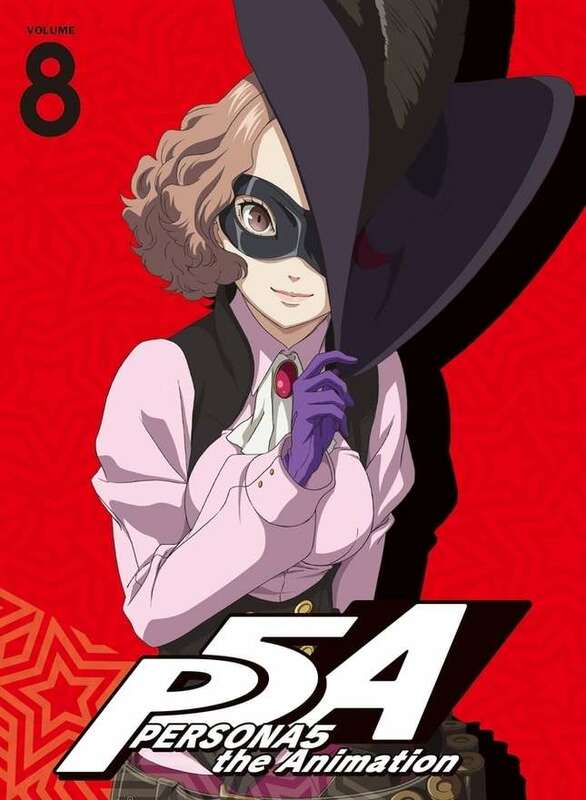 Featuring Haru on the cover, volume 8 of Persona 5 the Animation will be released on January 30, 2019 in Japan. 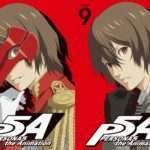 Volume 8 will include episodes 19, 20 and 21, alongside the third volume of the anime soundtrack CD.